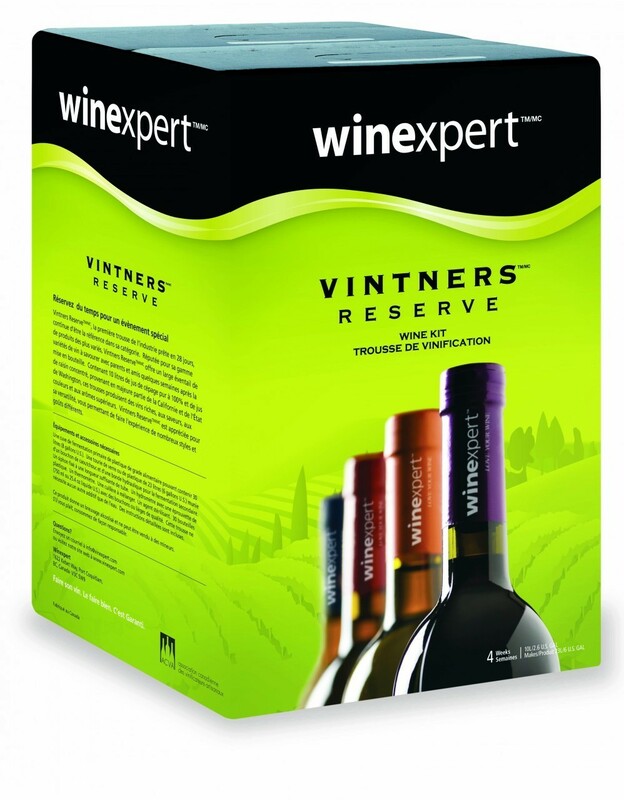 This proprietary blend is an easy drinking, well-rounded off dry white wine, with appealing fruit flavours and aromas. An easy drinking, well-rounded white wine, with appealing fruit flavors and aromas. Rich and boldly fruity from a multi-vinifera blend that delivers up a floral aromatic nose and a fine mix of peachy, honey, pineapple fruit finishing with a perfect balance of acidity and fruitiness. Sweetness: Off-Dry Body: Medium Oak: None.